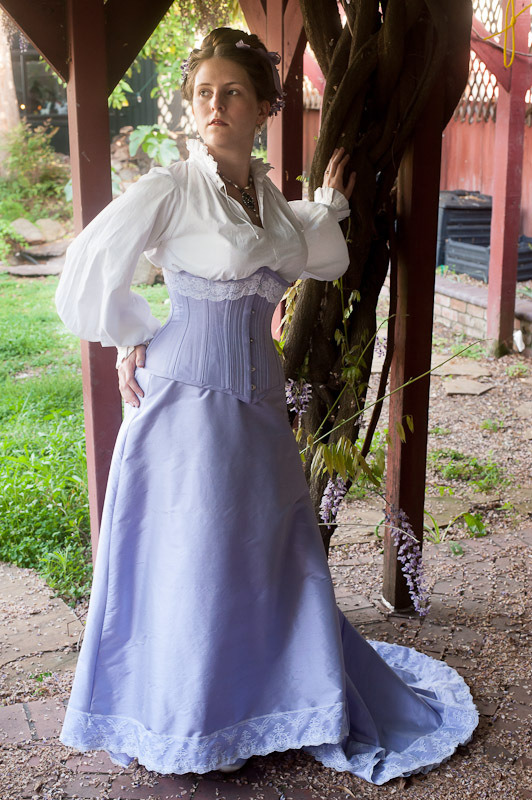 Today's interview is with a fantastic seamstress, Laurie Tavan, who creates incredible historical garments and custom corsets. Her attention to detail and skill in design and technique are second to none. 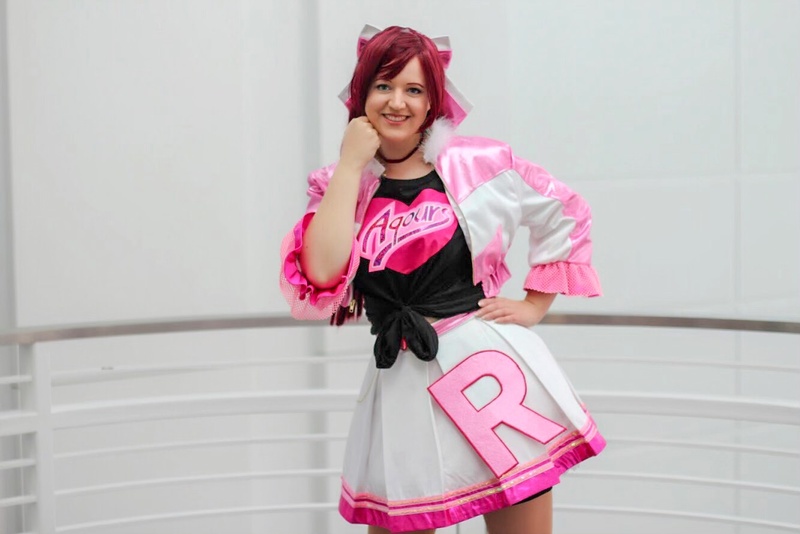 In her own words, Laurie talks about how she got into costuming, and adventures in starting her own couture business. You can find more of Laurie's work on her website Daze of Laur. There is much to drool over! 1. 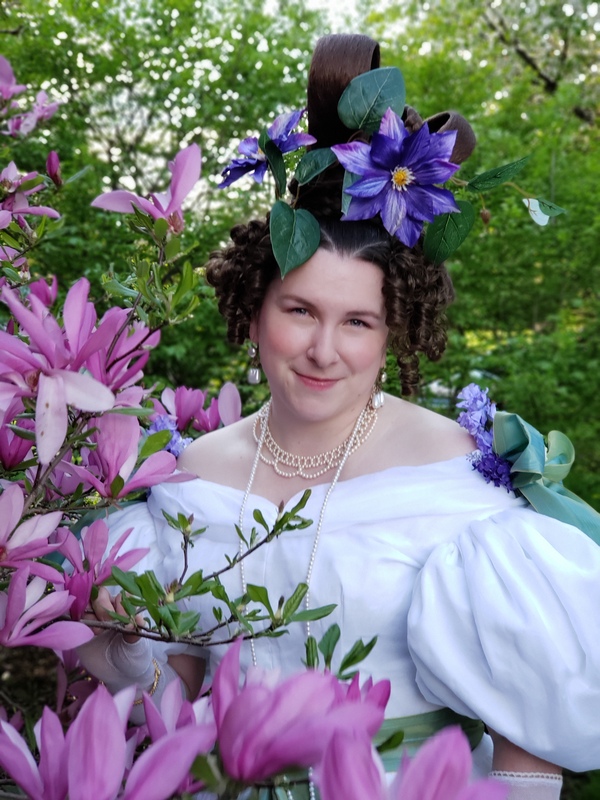 How did you get started in historical costuming? What drew you to it? Back in college my then-boyfriend-now-husband's mother made and sent me a pink bog dress to wear for a Halloween party. 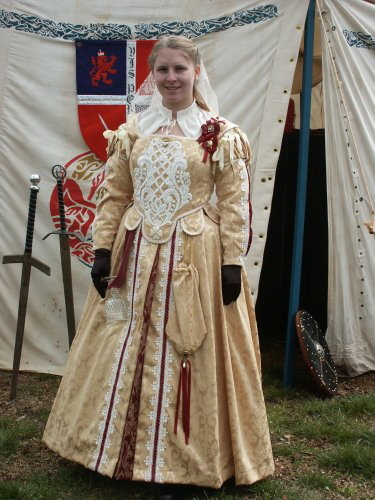 She was involved in a guild back in California doing historical reenactment. After graduation I moved out to Truckee, CA and worked at a wildlife shelter and under her influence started going to Renaissance events. In 2001 I went to my first faire, the Folsom Renaissance Faire, but wasn't totally convinced by the idea of becoming a participant. The next year she walked me through making my first Renaissance gown which is what caught my interest. I look back on that dress (which I still have) and love it but also cringe at all the things that were "wrong". But that is how I was bit by the costuming bug. 2. How do you see yourself as a costumer? 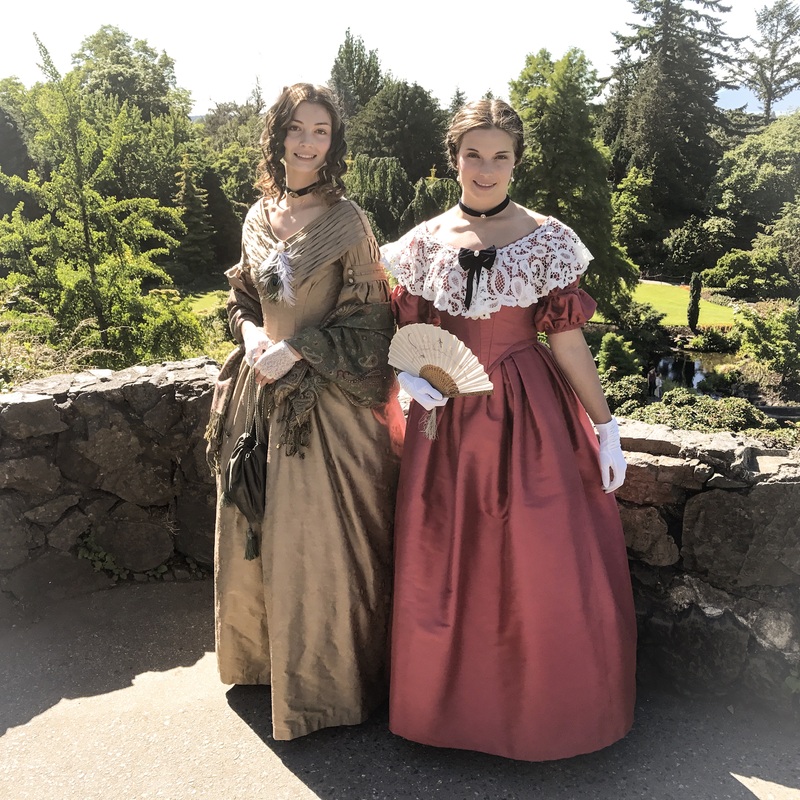 Are you a re-enactor, a theatrical costumer, a just-for-fun type? This has shifted through the years. 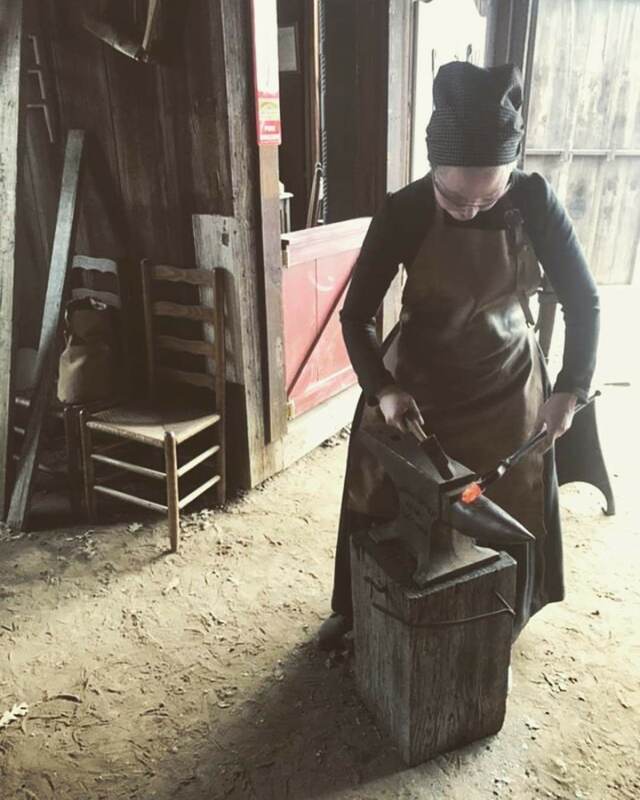 I started costuming in order to make pretty things, then became a re-enactor and found my focus shifting to the design of whole outfits and the use of historically-based construction techniques. Now, I'm a mix of both, having branched out into many different eras and started to focus more on details and embellishment. As I have a limited time frame to work on things I've learned more modern garment construction techniques. Techniques that are clean and professional but not as historical have allowed me to produce work in my limited time. Only recently I "allowed" myself to machine the hemline of a skirt! I still prefer hand sewing to anything else but I'm improving my machine sewing skills and not sweating the details as much as I once did. I do, however, hope to plan and pursue some fully hand-sewn projects in future for myself and my family. 3. 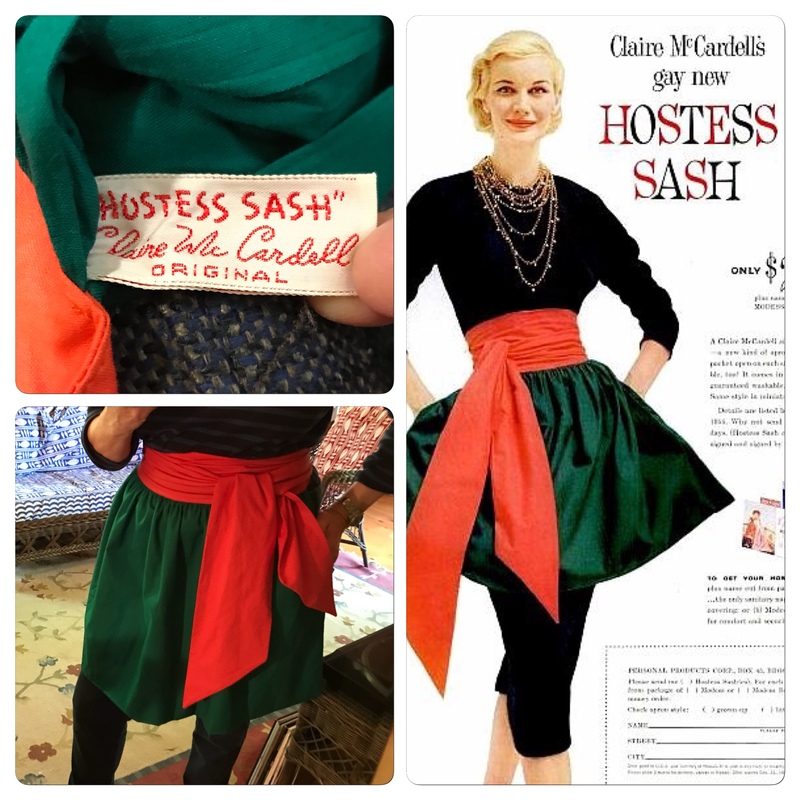 What is your favorite type of garment to sew? What is the most challenging? Corsets are my favorite. I love heavily engineered projects. Which is why I'm trying to learn more about tailoring and applying those skills to my costuming/sewing. Most challenging right now is creating garments for men. I adore tailoring techniques and apply them in my ladieswear as well but mostly I have a mental block around the male body. I need more experience and will be making new stuff for my husband in the upcoming year. 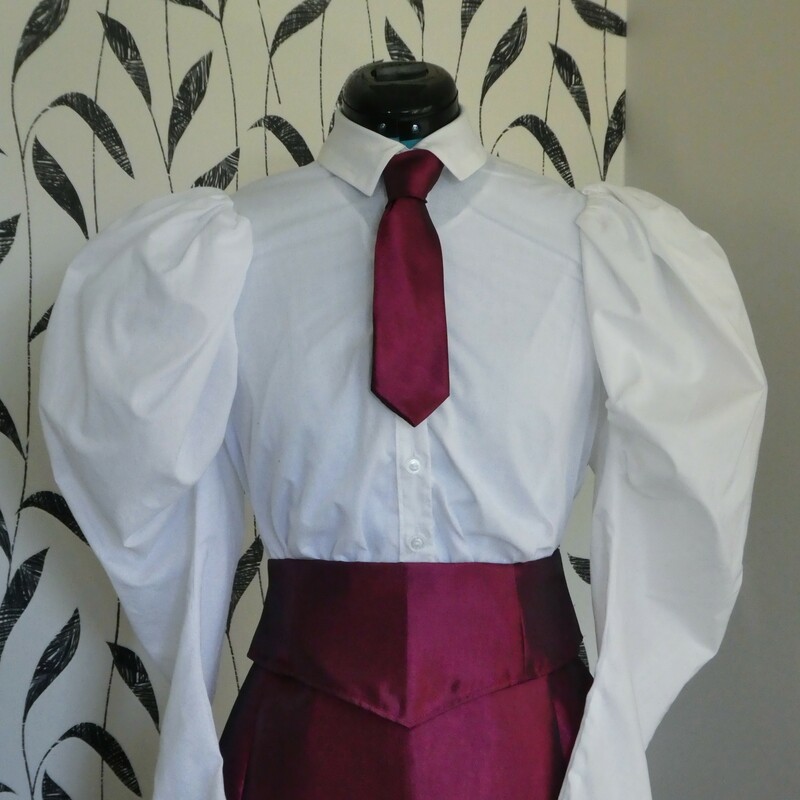 He is an easy fit model but I've only ever made his wedding outfit! I feel badly for him, he is always left out. This past month I draped some bias cut hose for him and need to finish up the mock-up. A Tudor outfit and a fencing jacket are in the works right now but I'm feeling a lot of resistance against myself to actually "get down to business" and accomplish things! 4. Do you have a preferred time period? What draws you to this period? I seem to focus on Victorian garments and corsets but I am also strongly drawn to the 18th century. 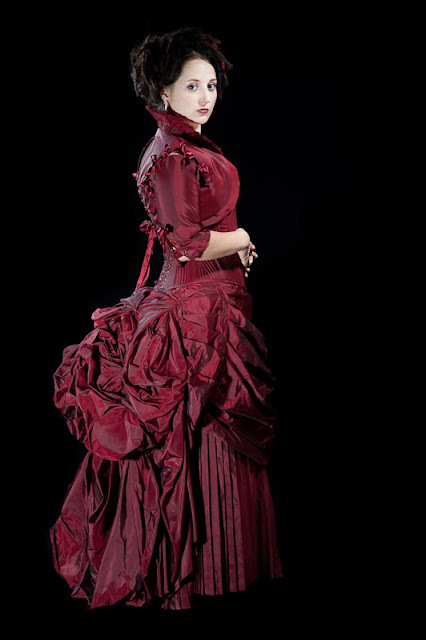 I love the hourglass figure of the Victorian era most of all. 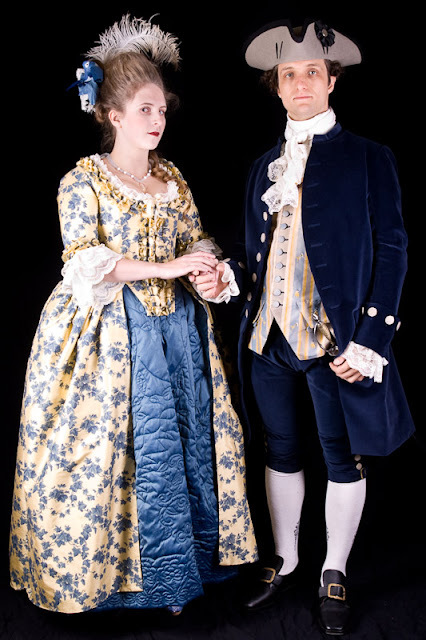 But the 18th century garment-draping and construction techniques of the mantua maker really draw me in. I think that’s because I like doing custom work and draping patterns to fit specific bodies. Plus, the fabrics and embellishments of the 18th century are so varied and excessive at some points that it makes me squee with delight. 5. What are your favorite materials to sew with? 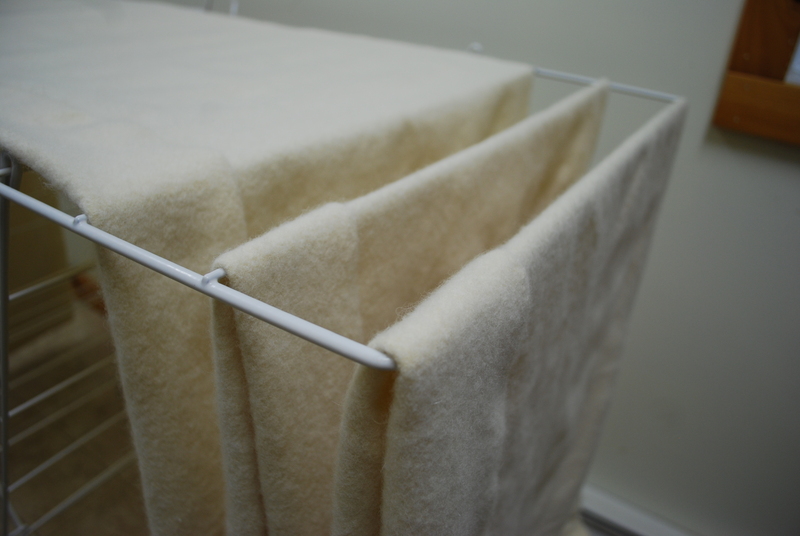 Natural fibres - silk, wool, linen. I would say my favorite is silk taffeta. 6. You started a business as a seamstress - tell us a little about your experiences, good, bad, or ugly! I started somewhat by accident. The word of mouth about my work took a life of its own and I eventually started doing pieces for others and had to learn a lot about starting a business because of it! The best parts for me are the final fitting days, where my client comes in and puts on a completed garment and everything fits perfectly. I’ve met some lovely people in the course of the business, and have developed some lasting relationships from it. Repeat customers are the best endorsement one can have. The hardest part for me early on was when things went wrong with the client interactions and I ended up having to eat a lot of expenses and lost time. That happens a lot less frequently these days, fortunately, but there were some ugly times when I had to really keep after people for payment. 7. How has the birth of your son changed your sewing life and business? I have been on a business hiatus since shortly after the birth of my son. I was planning on taking a 6 month maternity leave but that has turned into 1.5 years! Right now I have a nanny who comes in a couple times a week while I work on my own projects. I hope to plan and put together some corsetry projects to keep up my sewing skill and to continue to have an artistic outlet for myself. I've focused more on putting together photo shoots and working on pet projects, as well as projects for my husband as I mentioned above. Once my son is in school I plan to come back full time. This year I am focusing on working up to part time, probably taking commissions only from past clients to start. I love being with my kiddo. I'll never get this time back with him so he has become my priority. And of course making him tons of costumes. They take a lot of work but they are pint sized! 8. 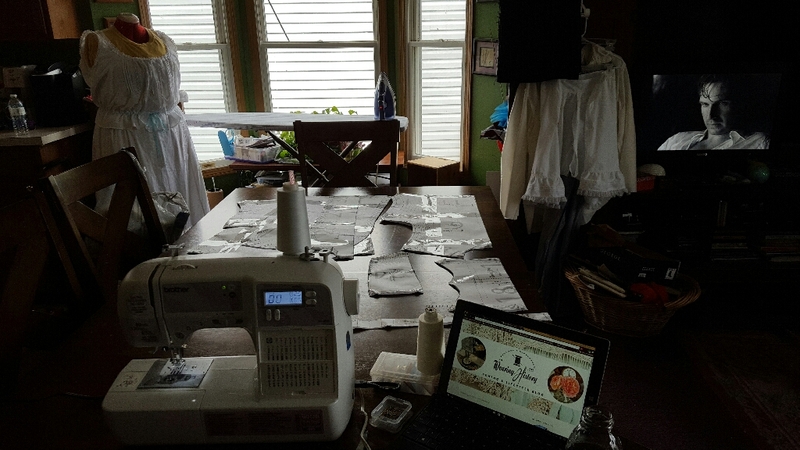 Do you have any advice for seamstresses interested in starting their own businesses? Basically, balance what projects you take and look at the big picture. Don't overburden yourself if you decide to stay a small one person business, but also don't get stuck in a rut of doing the same old same old. I am still trying to follow this advice myself. My best advice would be to stay organized and write down everything, including all the things you might think are minor, like your shopping time, your gas spent driving around - all those details add up. Neglecting to take into account your real time and real expenses makes a difference in whether you can actually make a go of it. I’ve learned a few important lessons along the way. First, to always have a contract upfront, with everything in writing, even basic changes. Second, to require deposits up front for protection. Third, and probably the most important, is to value my time sufficiently. Right now, as things stand, my business cannot support my family, so I'm going to take a hard look at what needs to change. Sometimes you have to stop and take a long look at things before proceeding instead of just trucking ahead. That is the stage I'm at and I'm okay with it. Lovely article! It was great to meet Laurie at the Gaskell ball last month! And it's funny that Folsom was your first faire, because it was mine, too, and the same year! Oh, Folsom wasn't my first faire, it was the first faire I did with the Polish guild, of which Laurie was the costume maven. She wore a gorgeous green cut velvet doublet and petticoat, with brown fur trim. I will never forget! lol when I said "your" I should have said "Her". whoops! 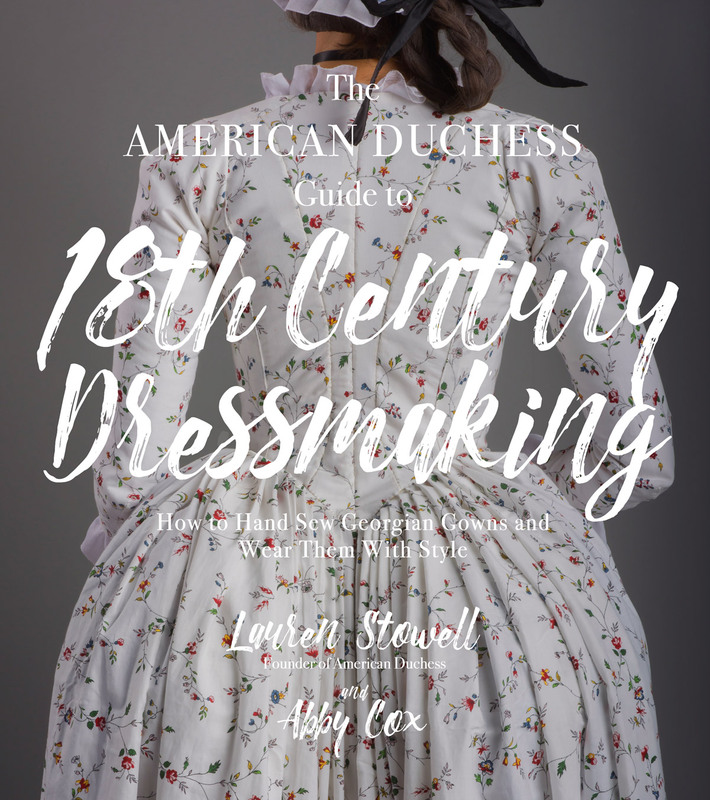 What exquisite gowns, especially the burdundy 1880 dress! You do abstolutely lovely work.